Police have detained two men in connection with a mini-mart robbery earlier this week. 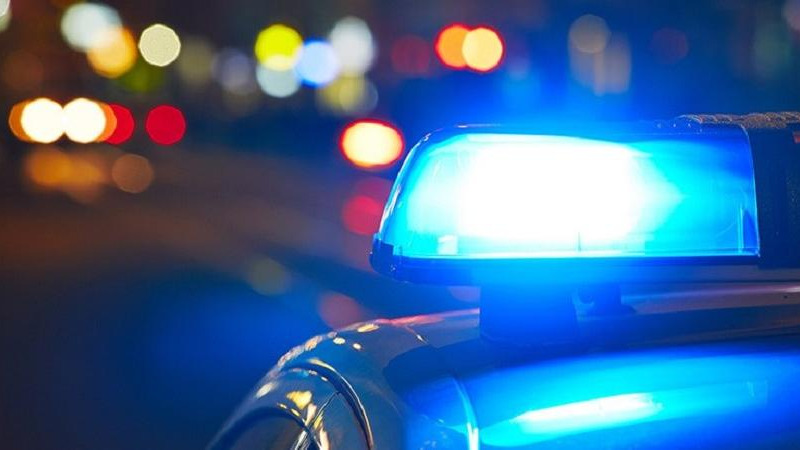 The Trinidad and Tobago Police Service (TTPS) said in an update Sunday that the two male suspects, an 18-year-old and a 25-year-old, were arrested in connection with robbery with aggravation against a 51-year-old proprietor of a mini-mart on September 8, 2018. 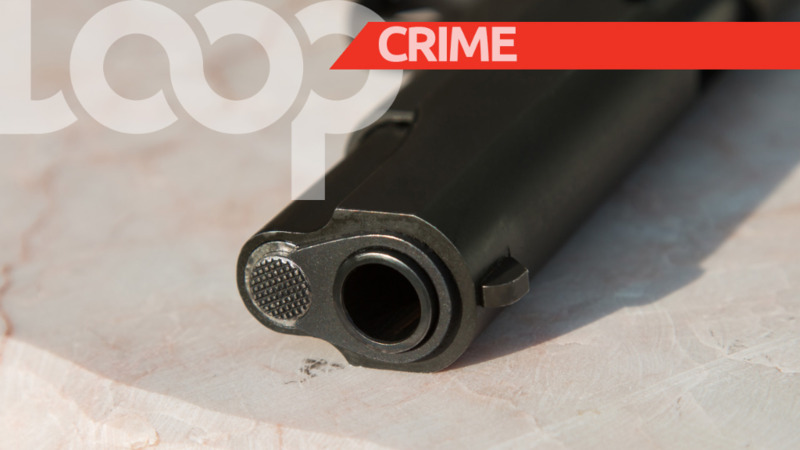 Police were told that the victim was at his business place along the Eastern Main Road, Sangre Grande, around 3:00 am, when two men, one armed with a gun, approached him and announced a robbery. The victim was robbed of phone cards, cigarettes, a cell phone and a quantity of cash before the suspects escaped on foot. 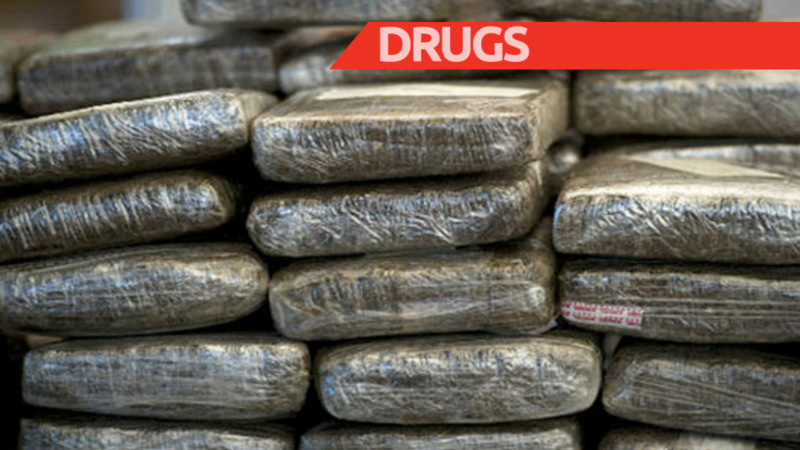 Police carried out investigations, resulting in the two suspects being arrested and conveyed to the Sangre Grande Police Station, pending charges.